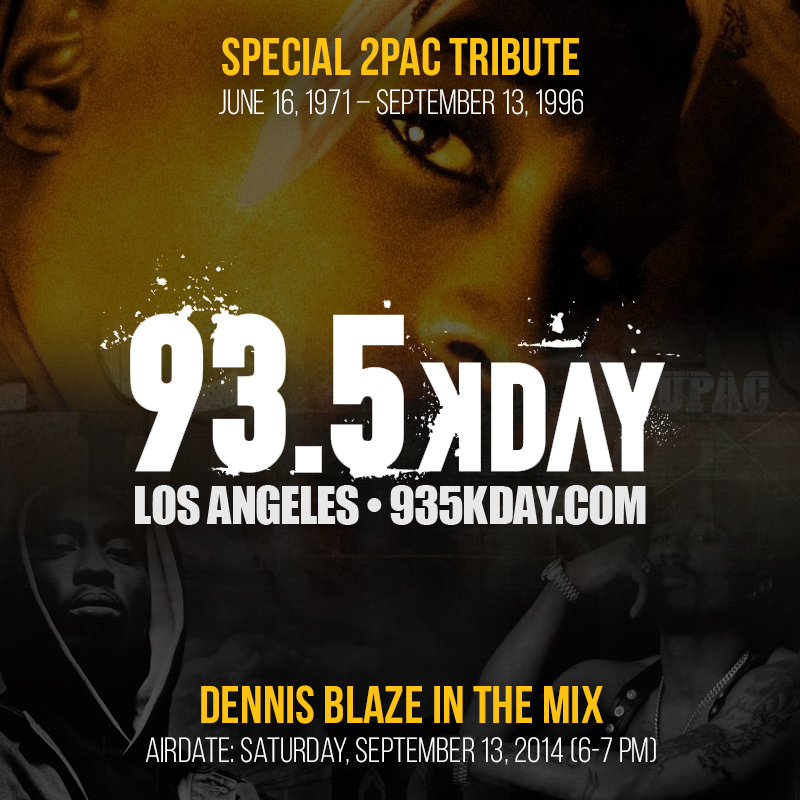 2Pac Mix Tribute on 93.5 KDAY. 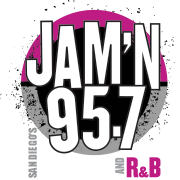 Airdate Saturday, 9/13/14. Mixed by Dennis Blaze. Celebrating his life and his music.